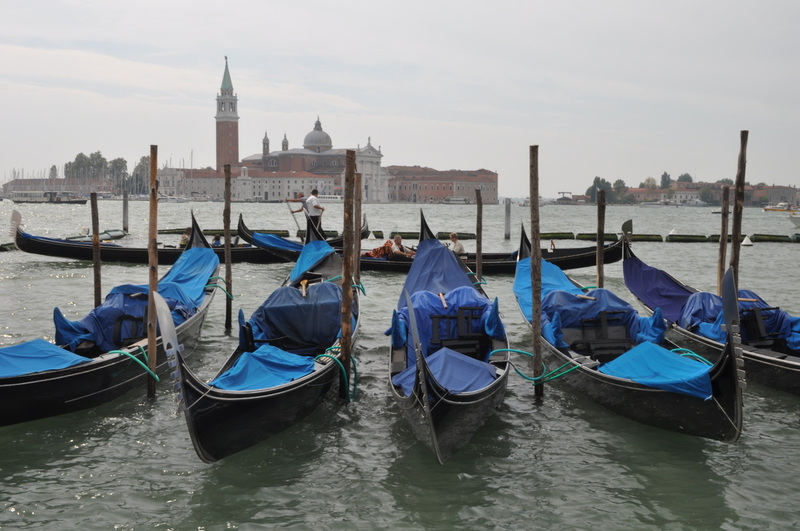 Not any old coffin in a cemetery of course, but one that floats along on a Gondola just off the Grand Canal in Venice. And not any old bunch of knives – these handily pop up with the coffin lid and rotate for selection purposes. You could have just had a bloke with a gun, but where’s the fun in that? In an attempt to continue our theme of providing information on the modern day equivalents of all the non-lethal goods you can purchase, we are proud to say, coffins are available at high street stores - usually the ones that deal with funerals. We are sure they will allow you to be buried with your kitchen knives if you so wish. 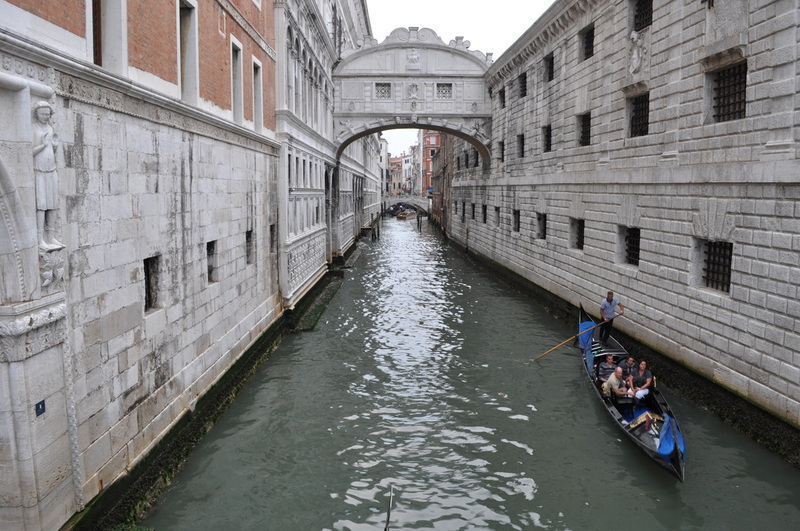 James Bond has visited Venice twice while on his adventures. This excursion, in Moonraker, and again in Daniel Craig's first outing in Casino Royale. 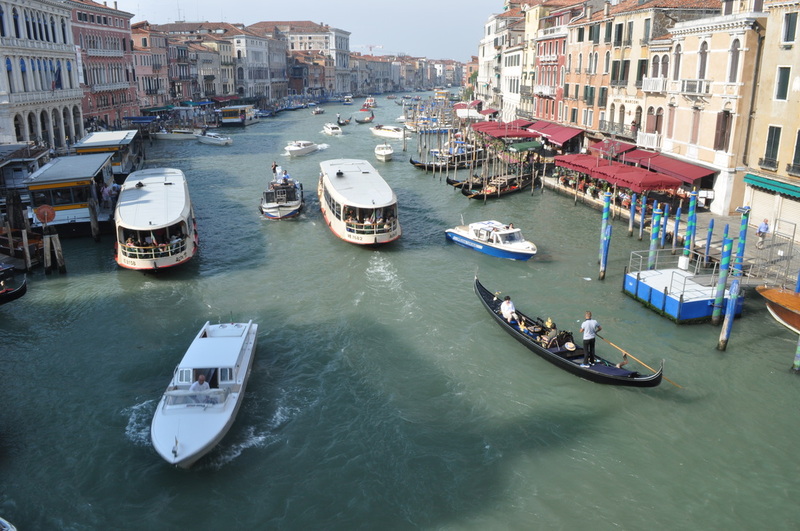 Venice undoubtedly provides one of Europe's best weekend breaks and we have provided some of the most useful well known links below.